Episode 14 of the Air Medical Today Podcast has been published. 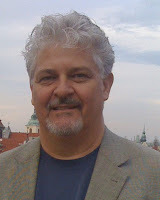 In this episode I interview Rollie Parrish, founder and webmaster of FlightWeb.com. I also provide News and Information from the air medical community and industry. Rollie Parrish worked as a flight nurse for 13 years with HelpFlight in Billings, Montana and Northwest MedStar in Spokane, Washington. He now works in Quality Improvement and Clinical Informatics with a primary focus on cardiac services at the Providence Sacred Heart Hospital in Spokane. Rollie started FlightWeb in 1995 to help individuals in the air medical community communicate using new innovative technologies. In addition to FlightWeb he assists with a number of other websites including the Air Medical Physician Association, the Commission on Accreditation of Medical Transport Systems, the Concern Network, and the Association of Professional Flight Chaplains. Rollie is a graduate of the Walla Walla Community College Nursing School and is currently pursuing studies at the Washington State University. He lives in Spokane, Washington with his wife and three teenage boys. Rollie is from Trout Lake, Washington, which is small town north of Portland, Oregon, and has now lived in Spokane for 15 years. 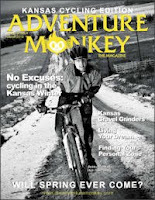 Episode 18 of the Kansas Cyclist Podcast features an interview with Eric Benjamin of Adventure Monkey, a bicycling blog covering the Flint Hills of Kansas. The Adventure Monkey web site is also where Eric sells his amazing photographs. Be sure to check out the Adventure Monkey Image Portfolio for some examples of his work, which you can also purchase on paper or canvas. In just a few short months the blog grew in popularity and readership, and soon expanded. In March, Adventure Monkey Magazine was born. This is a full-color, professionally-produced publication, and issue #1 focuses on Kansas Cycling, with a special focus on the challenges and rewards of bicycling in winter. The magazine features articles from an amazing variety of contributors, including Anne Marie Garrett (ride like a girl), Shawn Honea (IM Design Group), Robert Garcia (River City Cyclist), LeLan Dains (The Life of LeLan), Rebecca Martin (Get Spoked), Matt and Stephanie Brown (High Gear Cyclery), Garret Seacat (Seagato), Mike Wise (The Vertically Challenged Mountain Biker), Adam Didde (Adamthedad), Rob White (Maverick Enterprises), Bobby Wintle (something to write home about) and Randy Rasa (DirtBum). In addition to the web site and magazine, you can also follow Adventure Monkey on Facebook and Twitter. It was a fun trip for him, but there was a lot of climbing in the Ozark Mountains, way more uphill than the flatlands he is accustomed to! 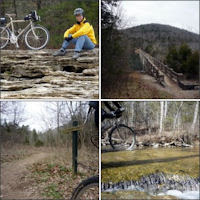 Read more at DirtBum’s Arkansas Adventure. Incidentally, you can also follow the DirtBum blog on Facebook and Twitter, as well as subscribe via RSS or email. This post is copied and adopted from Randy's Show Notes for Episode 18 of the Kansas Cyclist Podcast. 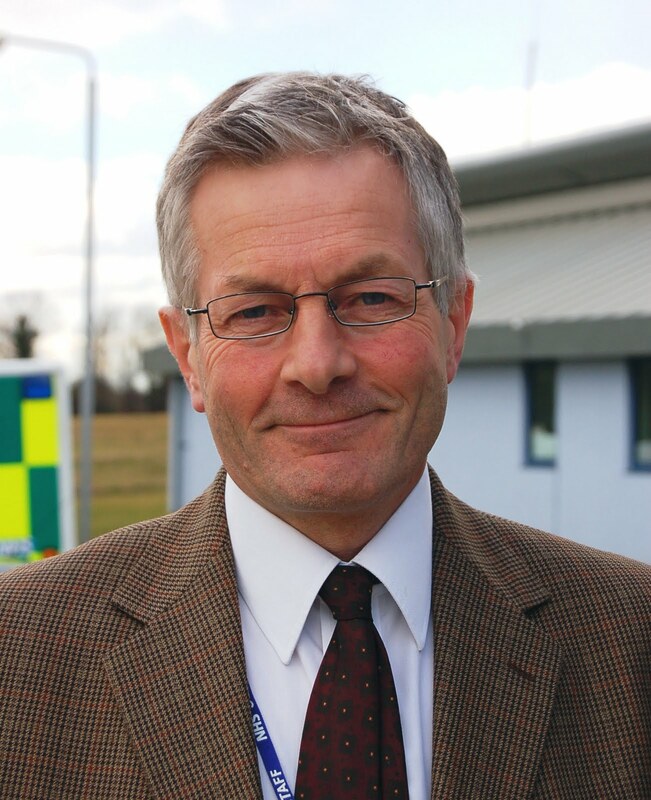 Episode 13 of the Air Medical Today Podcast has been published. 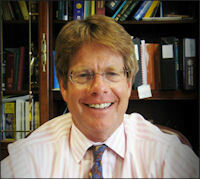 In this episode I interview Steven Sweeney, Board Chair of the Air Medical Memorial. I also provide an update to the Hospital Wing crash and other News & Information. Steven Sweeney, Board Chair of the Air Medical Memorial, works as a Marketing, Creative and Art Director in the Denver metropolitan area. He has worked in the architectural and engineering, aviation and healthcare industries, including acting as Investor Relations Manger at Air Methods Corporation, in the early 1990s. Steven grew up around the Flight For Life Colorado program in Denver and made many friends with members of the team. His interest in the air medical industry began with a tour of the Flight For Life program back in 1973 at the age of five. Both Steven and his brother Kevin lost a friend, Sandy Sigman, when their Flight For Life helicopter went down on Huron Peak in Colorado in July 1994. Steven’s brother also lost friends and colleagues when AirLife Denver crashed in Littleton Colorado in December 1997. Kevin worked at AirLife for 9 years as a dispatcher. Those two crashes inspired the brothers to start developing the concept of a national memorial honoring the air medical industry. After 8 separate crashes and the loss of 24 air medical crew members in 2008, Steven started the Air Medical Memorial group on Facebook in January of 2009 to create awareness within the industry and gain support from the friends, family members, and coworkers of those lost in the line of duty. 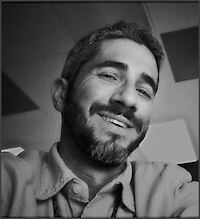 Steven lives in Littleton, Colorado with his wife and two children.